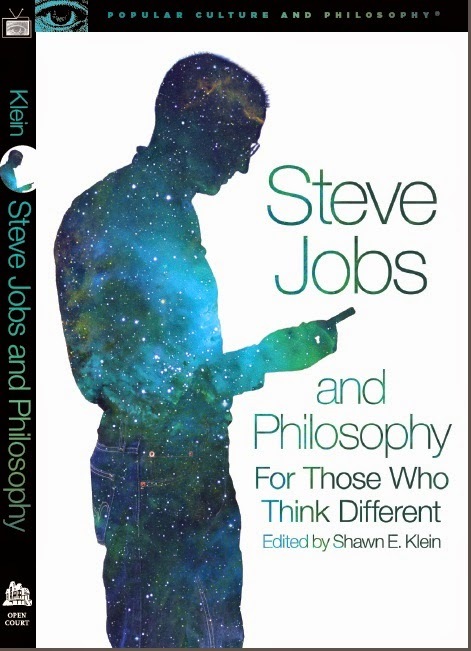 I am still looking for a few more papers to include in Steve Jobs and Philosophy. This volume is part of Open Court's popular Pop Culture and Philosophy series. Papers must focus on topics or ideas that are significantly connected to the life, work, and/or cultural impact of Steve Jobs. I have most topics already covered, but there are few topics that are important for including in the volume. Some thing on the Apple Fanboy/girl phenomenon. The juxtaposition of Jobs’ counter-culture attitude and his capitalistic success. In particular, how does this mix highlight how conventional left-right/liberal-conservative dichotomies actual fail to capture most people? Please contact me if you are interested in any of these or any other topic that is well-suited for this volume. If you know of someone who might be, please forward this page to them.